It was built in 1835 as the Liverpool Mechanics’ Institute. Its primary purpose was to provide educational opportunities, often as evening classes, for working men. 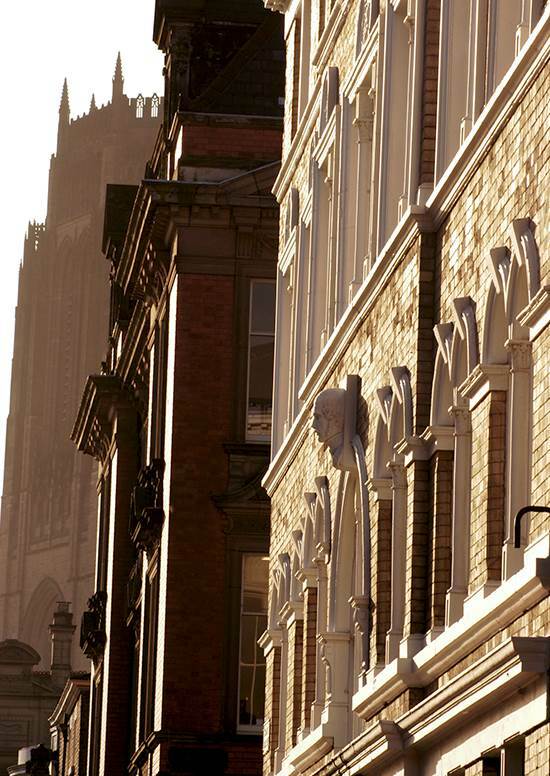 It is acknowledged as the forerunner of the University of Liverpool. 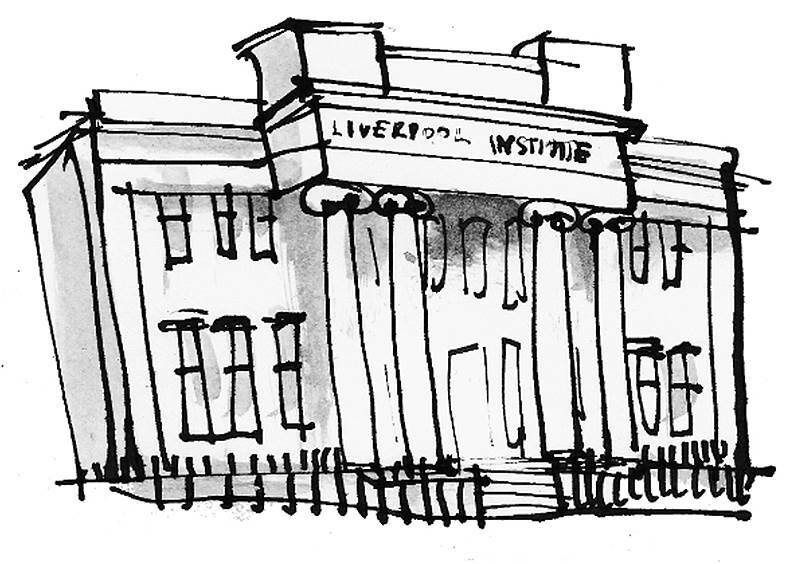 It became the Liverpool Institute for Boys – Paul McCartney and George Harrison were old boys. Paul went on to provide funding for the foundation of LIPA, which continues the institute’s original themes of practical and artistic achievement.